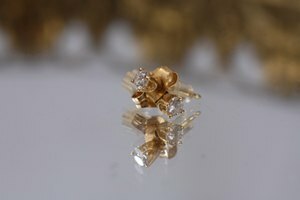 If you have pierced ears, it is important to regularly sterilize your earrings to avoid the risk of infection. 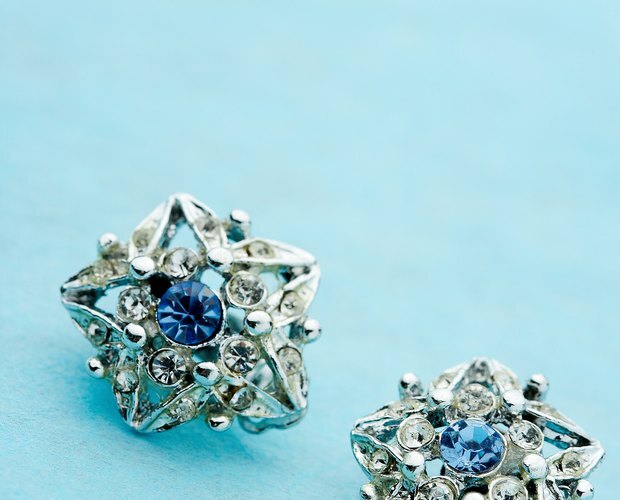 Soaking the earrings in rubbing alcohol will kill germs and bacteria, which may contaminate sensitive earlobes. It is also a good idea to sterilize used earrings you found at a flea market or second-hand store, or after a friend borrowed them. 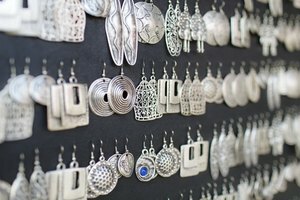 Rubbing alcohol is safe to use on most earring metals and embellishments, such as gold, silver and gemstones. Fill a small bowl with rubbing alcohol. 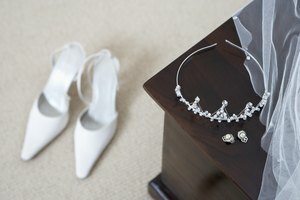 Place the earrings into the alcohol, which will kill any bacteria on the jewelry items. Allow the earrings to soak in the alcohol for at least one hour. Dip an old toothbrush or nail brush into the rubbing alcohol and use it to gently clean the earring posts and decorations, such as gemstones or beads. Rinse the earrings off in water to remove the alcohol. Pat the jewelry dry with a soft cloth. Do not use rubbing alcohol on delicate pearl earrings; have the jewelry professionally cleaned instead to avoid damage.